As I think about this summer blog tour theme of “Faith Unshackled”, I have been thinking about what often shackles our faith. And sometimes, I think we have just made it too complicated. It is like we say, “It can’t be that simple!” and then start arguing doctrine, dogma, and Scripture to avoid the obvious. Wait? Loving God and loving neighbor puts us in a place where Jesus basically says, “You’re getting it now. You’re getting closer. You’re discovering the way of the kingdom”?! Can that be?! Overwhelmingly churches (mine included) give a list of core values and beliefs that are something like, “We believe in God, we believe in the Bible, we believe in salvation, we believe in baptism” and on and on. But for some reason, I have never seen a church say, “Our core belief is this: love God with all your heart, soul, mind and strength. Then love your neighbor as yourself. Do this and you are near the kingdom of God.” That seems a bit too simple doesn’t it? Yet, that is more important than all of the burnt offerings and sacrifices. Or, if I might contextualize and paraphrase it a bit, that is more important than all of our “right beliefs”, “sound doctrine”, etc. Then we have Matthew 25. I have heard multiple sermons and lessons on this text and how it teaches the reality of final judgment, which by the way I affirm. However, do we ever ponder the question, “What does Jesus say puts one on the wrong side?” If we do, the answer isn’t burnt offerings, sacrifices, correct doctrine, worship service attendance, reading the Bible, understanding baptism, etc. (though those are all REALLY important to talk about and do). Rather, the answer is those that gave food and drink to the thirsty, clothed the naked, visited the prisoners, visited the sick, and welcomed the strangers. I think it would be fair to put that under the heading of “loving God and loving neighbor”. 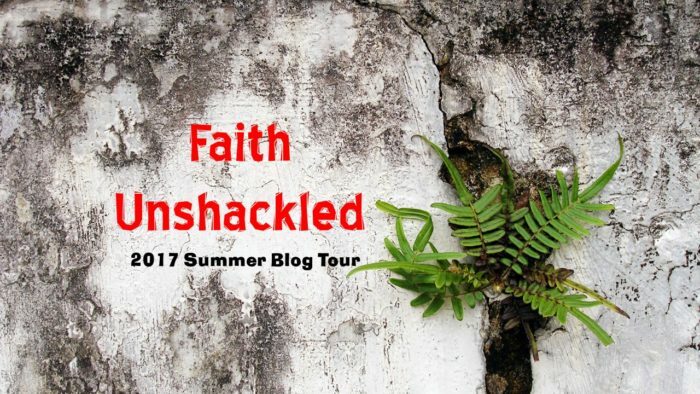 So when I think about unshackled faith that lives for Jesus with reckless abandon, I think it is best we get back to the basics. The church has been like the football team that has come up with really great offensive and defensive schemes, but forgot to teach the basics of blocking and tackling. I think it is best we get back to the basics. My prayer is that we could continue the important discussions about doctrine, Scripture, and beliefs, but that we would not neglect the seemingly simple and most important. My prayer is that we would get back to the basics. Love the Lord your God with all of your heart, soul, mind and strength. And love your neighbor as yourself. And by the way, I don’t think you can do one without the other. Maybe the best way to love God is to get back to the basics and go love a neighbor. Maybe then the kingdom of God will come near. Ryan Lassiter is the husband of Sarah, and father of 3 (almost 4!) beautiful children. 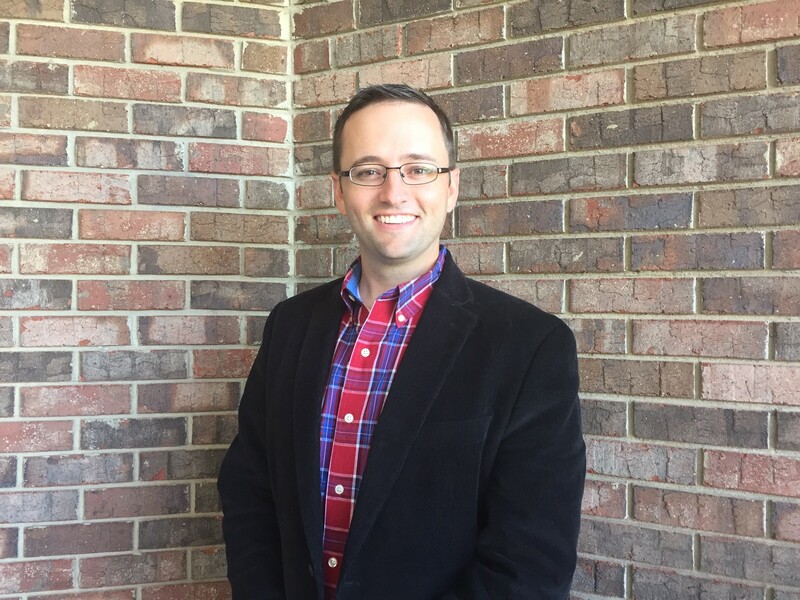 He is also the preaching minister at the Hunter Hills Church of Christ in Prattville AL. Prior to that he served as a minster at the Golf Course Road Church of Christ in Midland TX, and he and his wife Sarah have also spent time as missionaries. 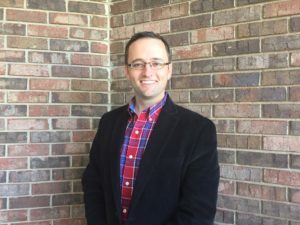 Ryan graduated with his masters in Missional Leadership from Rochester College and his passion is helping people join God in his mission of redemption and restoration. He blogs at www.ryanlassiter.com.